UPDATED 01/05/13 The cancellation late Thursday of the Glass Art Society conference planned to take place in Boston in June 2013 isn’t the first time the decision has been made to scrap years of planning. In 2010, the conference in Tucson, Arizona suffered a similar fate, ending in a mad dash to relocate the event to another venue. 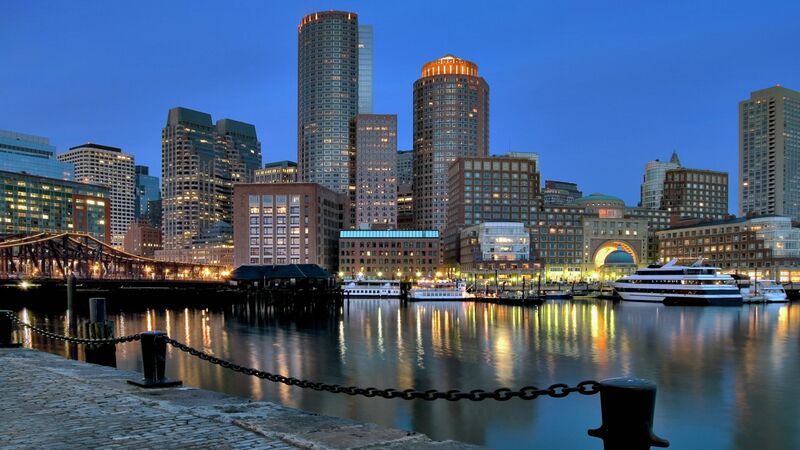 But the decision to cancel the Boston event was announced a scant six months before it was due to take place, making it impossible to move it elsewhere. This means that 2013 will be the first year since 1971 that glass practitioners will not gather to exchange technical information in demonstrations and lectures, honor their colleagues’ accomplishments with awards ceremonies, fund raise, and socialize. And so, the thousands of hours of work by the four conference co-chairs Beth Ann Gerstein (Society of Arts and Crafts), Peter Houk (MIT Glass Lab), James McLeod (Massachusetts College of Art and Design), and Wayne Strattman (Strattman Design); thirteen GAS board members; four full-time GAS staff members; and 80 local volunteers in Boston will not come to fruition. The official notice was delivered in a letter signed by GAS board president Jutta-Annette Page, who cited “unforseen problems” as well as the inability “to secure suitable venues and indispensable funding necessary for the conference’s success.” The limited fundraising, impenetrable Boston bureaucracy, and troubles communicating with the administration of Massachusetts College of Art and Design are emerging as key factors in the demise of a 2013 conference. Permits were another major headache. Nobody was able to secure a permit to allow the Corning Hot Glass Road Show to set up their mobile hot shop despite endless calls to the fire departments of Boston and Cambridge across the river. Even the Boston parks department sent out conflicting signals, according to Strattman, with one department okaying a permit request, the other not wanting the grass damaged and refusing to sign off. Contacted by telephone while driving, conference co-chair and MassArt assistant professor James McLeod declined to comment on the demise of the 2013 conference until he had time to collect his thoughts. A late-afternoon call to MassArt president Barrett was not immediately returned, but look for updates as new information becomes available. Though still reeling from the cancellation, local glass artists in Boston are already discussing whether some of the planned events can continue even without the conference. A model for this can be seen in the “Viva el Vidrio” festival held in Tucson after the 2010 conference was moved to Seattle. 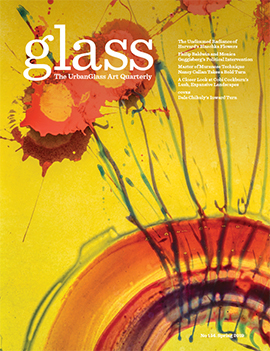 Strattman envisions events aimed at 100 to 150 artists taking place in June, perhaps at MIT’s Glass Lab facility. 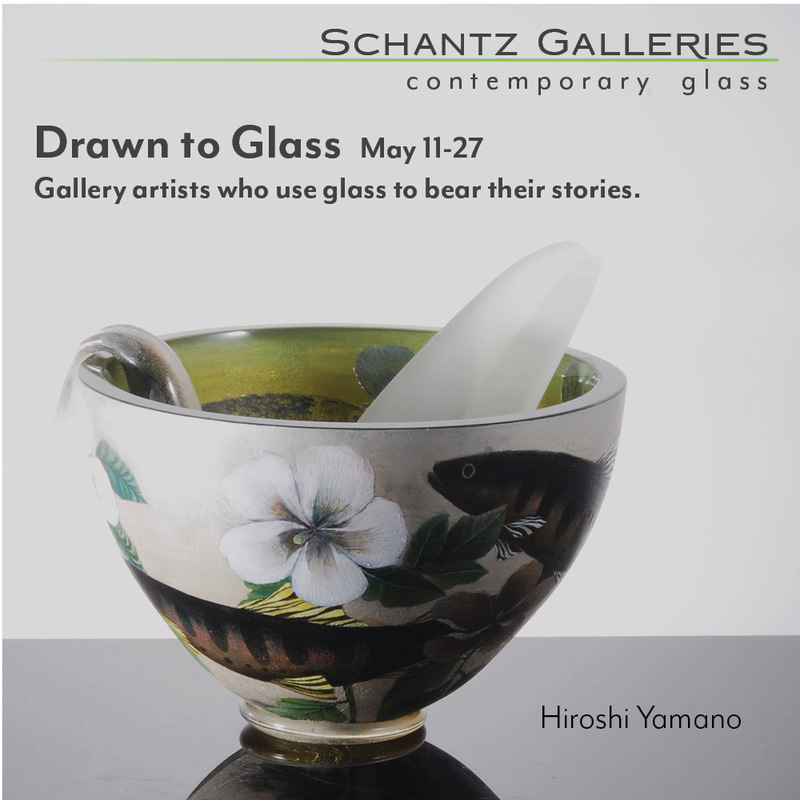 Another event, an international competition for realistic work in glass called “Lifeforms,” inspired by the Blaschka collection of flowers at Harvard and judged by a panel led by Susan Rossi-Wilcox, the former curator of the Harvard Glass Flowers, is going to continue on as planned, with the winning entries to be exhibited at the Pittsburgh Glass Center instead of in Boston. A call to GAS executive director Pam Koss to discuss the implications for the cancellation of the largest fundraising event of the year for GAS was not immediately returned. Please check back for a follow-up item as more information becomes available.